Self-defense will teach you to read your surroundings. After completing a self-defense course, you will be more apt to spot and avoid areas where attackers could hide or you would be unable to escape. Even if you already understand self-defense and have a good sense of your surroundings, practice will improve your form and reflexes. Once your reflexes are honed you will know where to step and throw your punch without thinking about it, saving precious time you do not have in an attack situation. 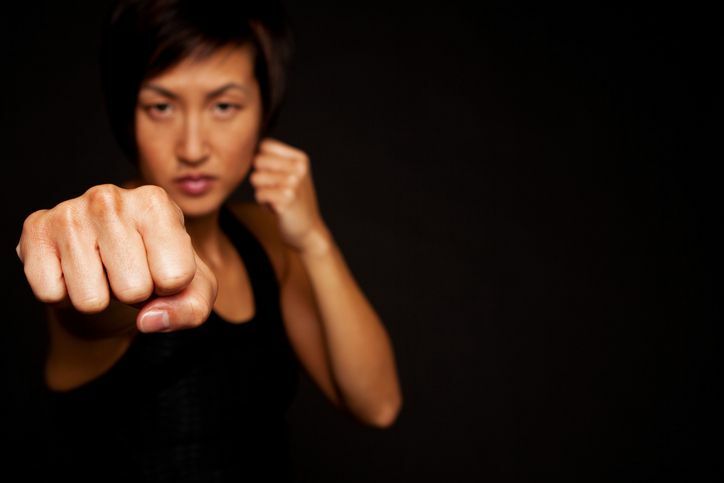 Individuals familiar with self-defense tactics often report heightened self-esteem. The ability to protect yourself and feel safe in most situations can do wonders for anxiety or low self-esteem. This one is a no brainer. Practicing self-defense is a terrific way to lose weight and gain muscle while learning valuable, life-saving skills. Last and certainly not least, practicing self-defense and personal protection techniques will give you the skills to fend off attackers and avoid personal harm.